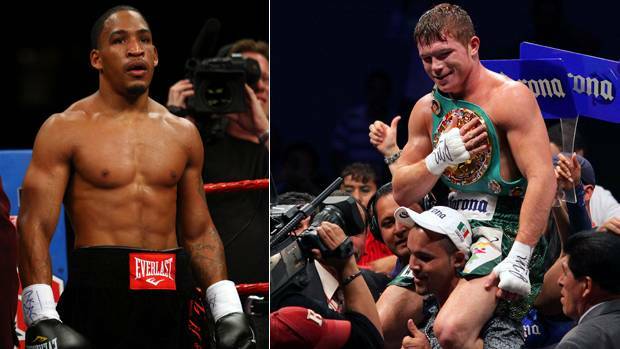 Golden Boy Promotions announced that Saul “Canelo” Alvarez (44-1-1 31 KO’s) will be fighting James “The Mandingo Warrior” Kirkland (32-1 28 KO’s) on May 2,2015 or May 9, 2015 (the fight will move to the 9th since announcement). 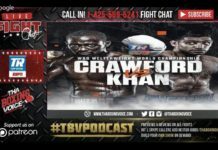 I have heard mixed reviews about the fight, with many people dismissing Kirkland citing his recent legal troubles and the fact that he has been out of the ring for over a year, but I think quite differently. I expect fireworks and so should you. Let me begin by talking about their styles. Canelo Alvarez is a boxer-puncher who is not afraid to mix it up and has shown good defense lately. Kirkland is a pressure fighter with serious knockout power. If I look at their records it is pretty much even with both having only one loss on their record although Canelo’s loss was to the best fighter of this era Floyd Mayweather and Kirkland’s loss was too little known Nobuhiro Ishida. Canelo was thoroughly dominated in a fight some boxing experts actually gave him a shot to hand Mayweather the first L on his record because he had youth and strength in his favor. The loss was disappointing not because he lost to the best, but the way he lost, I personally gave Mayweather 11 of 12 rounds in this one. 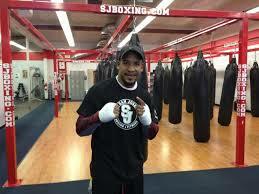 James Kirkland lost by a surprising 1st round knockout to Ishida, who posted a record of 22-6-2 7 KO’s coming in. Ishida dropped Kirkland 3 times in the very first round! Canelo is still young and appears to be improving with each fight and Kirkland went back with trainer Anne Wolfe after his knockout loss to Ishida. It is a well-known fact that styles make fights, and this one should be no exception. Neither fighter can afford to lose. 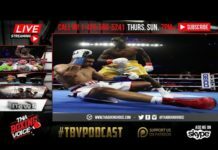 Canelo has failed to impress the general boxing fans. 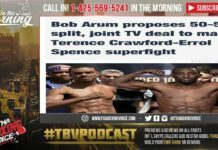 Although he has shown signs of improvement with each fight, he lacks the stamina to fight hard for 3 minutes for 12 rounds, fighting only in spurts or so it appears. Kirkland has stopped all his opponents since his loss with the only exception being Carlos Molina. Molina was disqualified when his corner stepped into the ring before the 10th round was over when he was receiving the mandatory 8 count after Kirkland dropped him to the seat of his trunks. Canelo’s most impressive performance since the loss was his annihilation of Alfredo “El Perro” Angulo (22-3 18 KO’s) a fighter with devastating knockout power and a very good chin. I expected this fight to test Canelo’s stamina. Since Angulo is a pressure fighter who comes out swinging with bad intentions; it was Canelo who came out more aggressive than usual and started doing damage to Angulo seconds into the fight. Angulo looked surprised and overwhelmed by Canelo speed and power and never really got into the fight. Kirkland’s most impressive performance was his destruction of young undefeated Glenn Tapia (20-0 13 KO’s) stopping him in six and handing Tapia the promising fighter the first loss of his career. 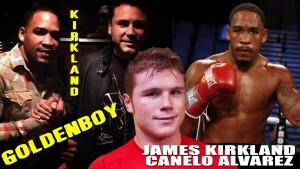 Kirkland and Canelo both appear to have rejuvenated their careers. Canelo is young at 24 years of age he has good power decent speed and better than average defense. Kirkland has legitimate one punch knockout power and has the stamina of a 22-year-old when he trains hard in the gym and is free of outside attractions. I do have a question mark on Canelo’s future in boxing besides his stamina, and that is his chin. He was rocked and hurt bad in the first round against Jose Miguel Cotto (Miguel Cotto’s lesser known older brother) back in 2008. Cotto doesn’t have good power and was able to rock Canelo bad albeit some may argue that he was only 19 at the time and was still learning the ropes. I didn’t like what I saw that night in the 1st round. James Kirkland suffered three knockdowns against light-hitting Ishida. Against Angulo, he was also dropped in the first round although to his defense Angulo does have the power, and he recovered from that knockdown to score a 5th round stoppage in that fight. So the combination of both fighters having very good power and questionable chins should provide lots of fireworks. I give the power advantage to Kirkland and the speed advantage to Canelo. Canelo is younger, but Kirkland appears to have more stamina than Alvarez, so he has the advantage there. In the chin department I give Canelo the edge because he has never been dropped even though he was rocked in that one fight, Kirkland has been dropped and stopped. So statistically speaking they’re both pretty evenly matched. Stay tuned for some early Fireworks coming on Cinco de Mayo weekend.